An international group of high-profile news executives have penned an open letter calling for the release of Peter Greste and other Al jazeera journalists jailed in Egypt. Here is the detailed information for the letter. 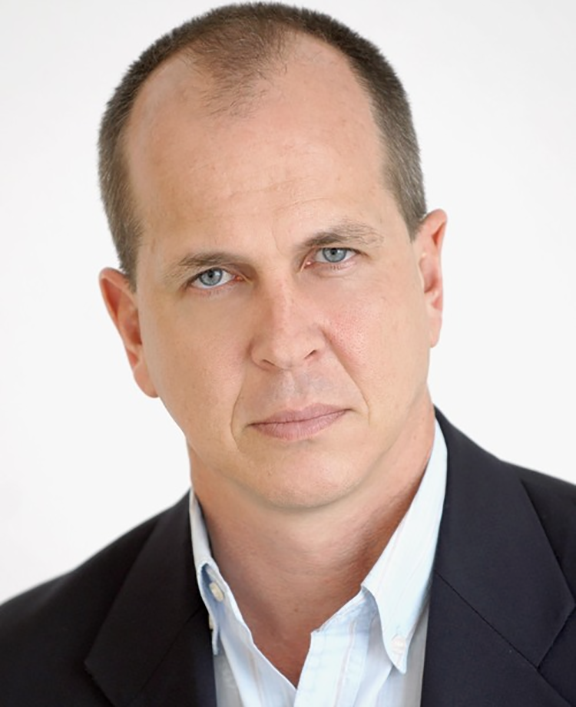 Greste’s former employers at BBC, ITN, Reuters, Sky News, NBC and ABC signed an open letter on Tuesday pleading for the release of Australian journalist Peter Greste, who has been detained in Egypt since December. Here are some basic condition for Peter Greste resent months. The Myanmar government decided to limit visas issued to visiting foreign journalists to one month. 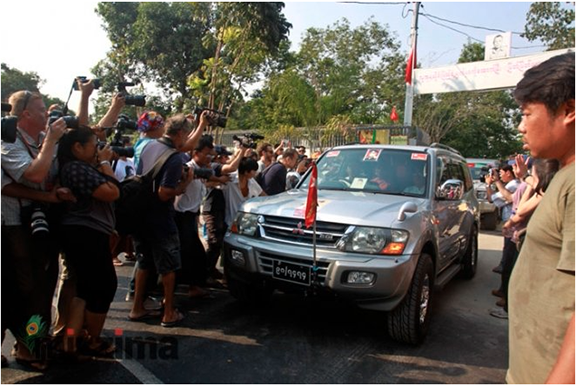 The reason is that the government made the visa convenient for foreign reporters during the SEA Games and the World Economic Forum, but some of the reporters extended their visas to stay in Myanmar. 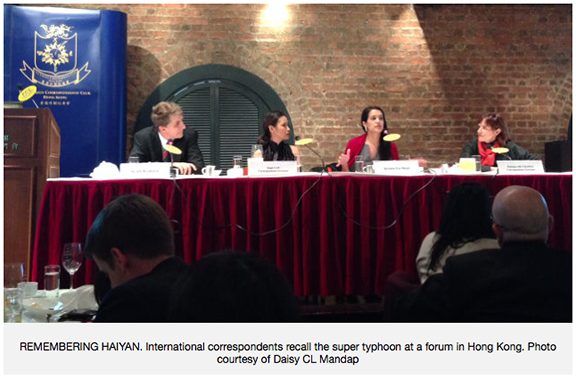 Kristie Lu Stout of CNN and Keith Bradsher of the New York Times recalled their memories and shared their experiences in covering Supoer Typhoon Haiyan on Wednesday, February 12, at a lunch forum of the Foreign Correspondents Club in Hong Kong. According to the Committee to Protect Journalists’ annual report, numbers of journalists are killed or imprisoned in the world in the past two years. Among the world, Syria is the deadliest country and Turkey is the number one for jailer. 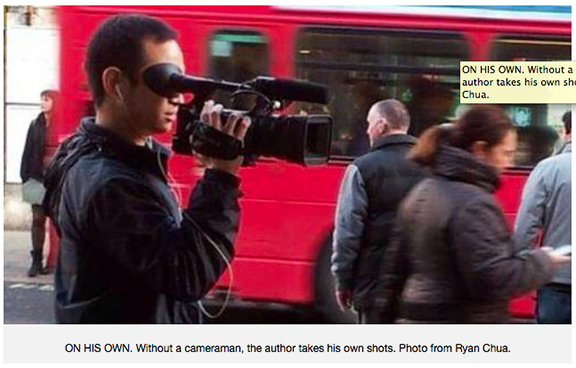 Ryan Edward Chua, a TV reporter from Philippines, learns to work alone to report news in London.